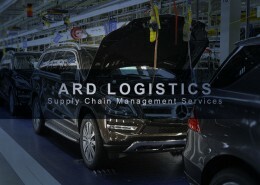 ARD Logistics is a provider of Supply Chain Management services to Mercedes Benz USA & large Tier 1 suppliers. ARD Logistics represents two of six companies in the Global Automotive Alliance. ARD Government division works with the Planning, development, management, operation, and maintenance of logistics systems dealing with the acquisition support, movement, and maintenance of resources. 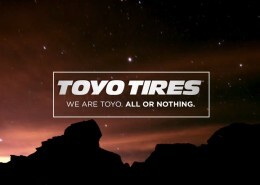 ARD had a requirement to deliver parts to a Major Luxury Auto manufacturer. This had to be done Just-In-Time (JIT) and Just-in-Sequence (JIS) with Very Narrow Aisle Storage (VNA) and utilizing an Automated Storage Retrieval System (ASRS). 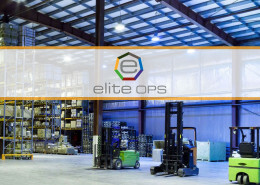 ARD needed a fully integrated warehouse management system that could meet all these specific requirements and optimize the loading of Specialized Delivery/Transportation by our fleet of box trucks.